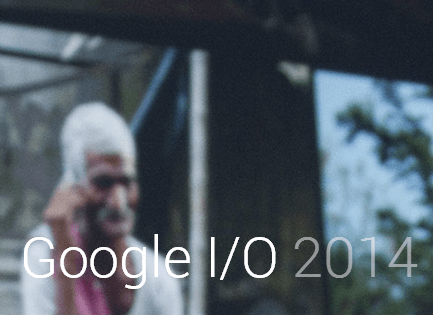 What is new at Google I/O? 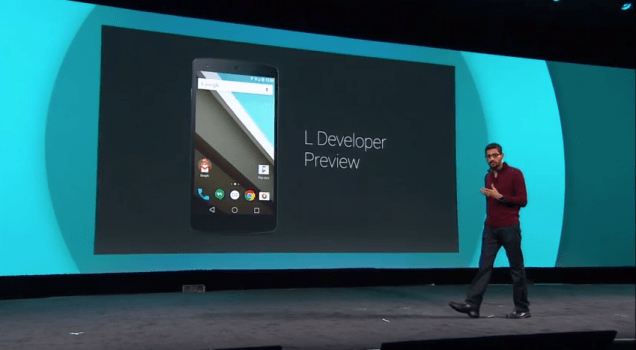 It is that time of year when Google steps out and shows developers what goodies they have been working on. Having spent the last few years making Android into the a beautifully well rounded and reliable operating system there was talk that Google might not have much to offer this year. Those folks were wrong and it would appear Google have been busier than ever. 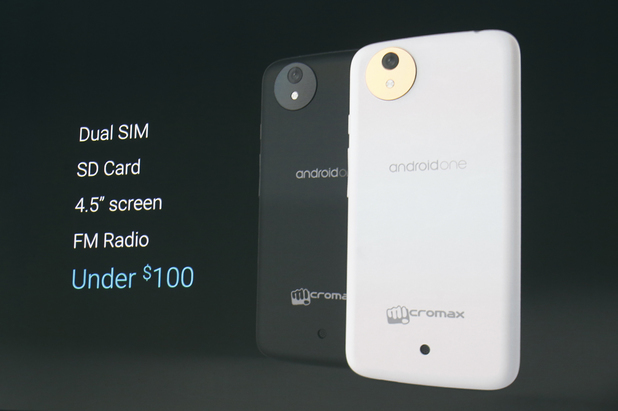 The Android One initiative is to allow everyone access to affordable, high-quality devices. All devices will run a stock version of Android, but OEMs can customise it within the guidelines in order to include “locally relevant” features.Android One will launch in India this autumn, with the first devices from the likes of Micromax and Karbonn priced at under $100. A worldwide rollout will follow. Some might say Lolli-pop, I’m sticking with Android L, it sounds super swish. The latest version of Android focuses on a new user interface. Taking steps to push a consistent look and feel across Android devices comprising of new animations, 3D views and ripple touch feedback on buttons. Whilst the finished version is a little ways off Google were happy to demonstrate how Gmail and the phone dialer will evolve with the changes. 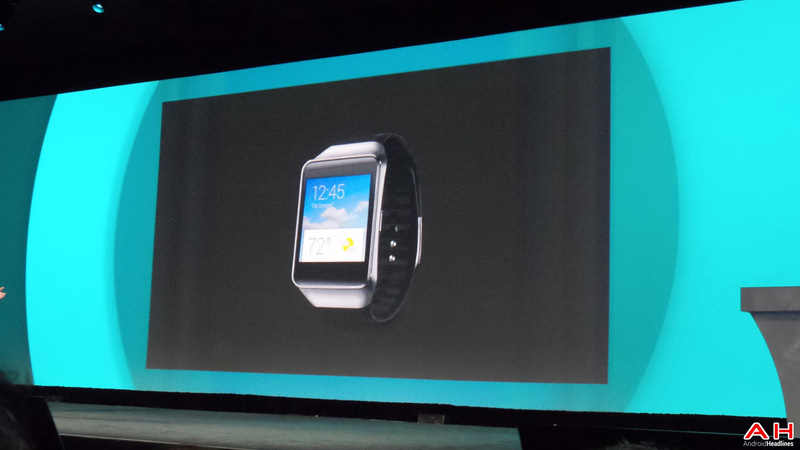 You might have noticed the LG G Watch and a Samsung-made Gear Live device will be available to order from Google Play. Android is arriving on your wrist with voice commands at will allow users to do things such as request flight boarding passes, while users can also connect with their Android phone to control music. There was a short demonstration to order and pay for Pizza right on the wrist. There were a few unhappy murmurs from the audience as the rounded Motorola 360 is not to ship until later this year. 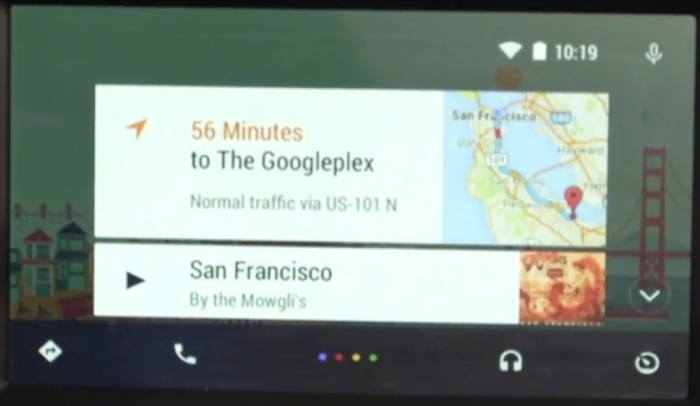 Cars are getting the Google treatment this year with a new software solution to feature voice-controlled access to Google Maps, text messaging and apps. The voice recognition feature means that users should never have to remove their hands from the wheel of their vehicle to use the system as safety is one of the main focuses of Google. Android apps to purposed to run on Chromebooks fairly soon. 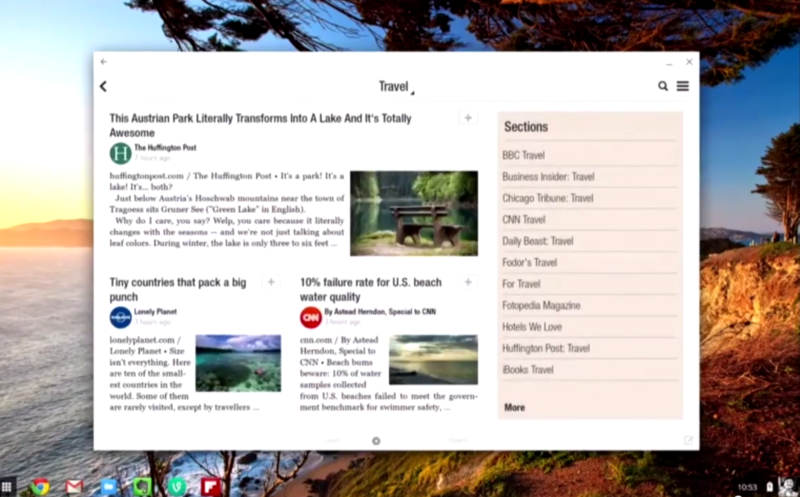 The implications of this are massive, We saw a demonstration of Evernote, Flipboard and Vine running in suspended windows on Google’s Chrome OS, allowing the app to flexibly switch between mobile and tablet formats depending on the user’s need. One of the main criticisms is that the apps on Android are optimised touchscreen and only a few Chromebooks adopt this, even then the experience is little more than a novelty. 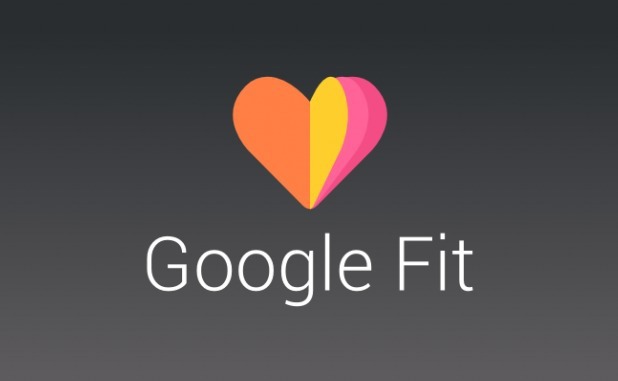 Google Fit will use data from various health trackers across Android devices to build detailed analysis of their fitness level, using partners such as Nike, Adidas and RunKeeper on the platform. This announemnty was made all the more interesting by a brief interruption by a protestor during a keynote address. We saw Android TV and a variety of applications and games on a simplified user interface. Gaming is a major focuses of the platform, a tablet can be used as a controller while an Android game is being screened on the television display. There was also a dedicated gamepad to allow overall control the interface alongside gaming. 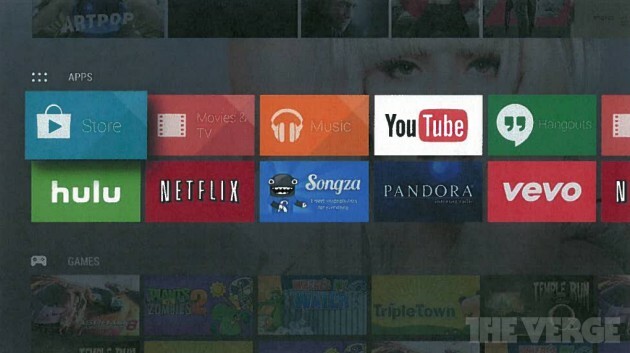 We should see Android TV launched in the autumn.